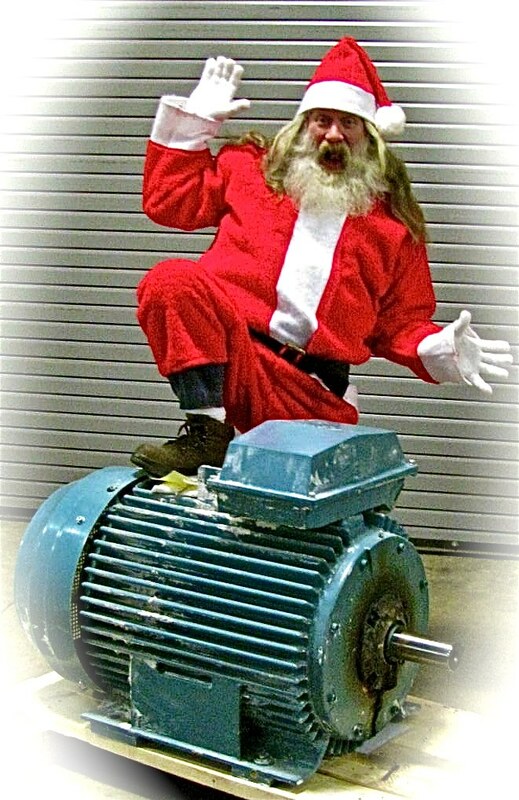 Marty in our Motor Rewind Dept, also performs as Santa at local events. 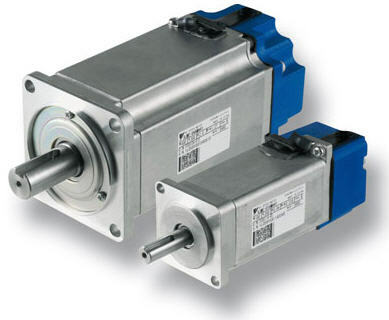 spindle motors and permanent magnet motors. (click for individual dept info). 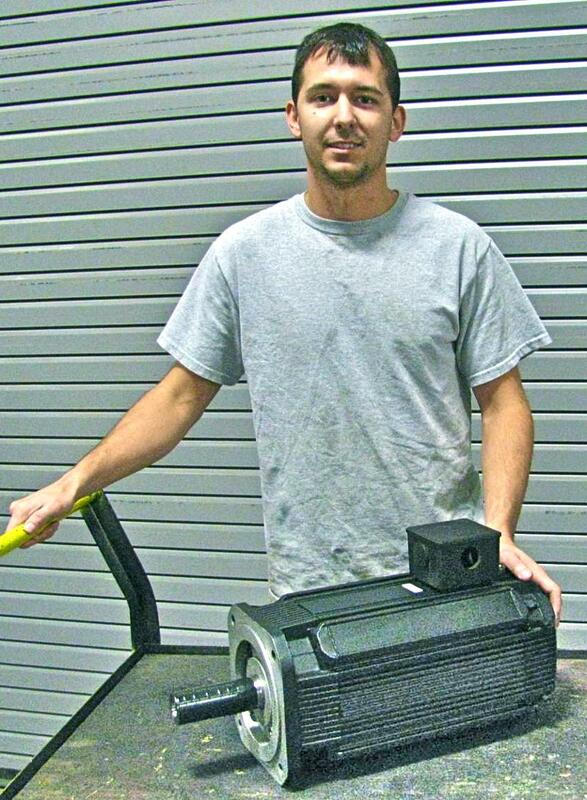 We recently received this servo motor from a desperate customer in Florida. They had tried to repair it themselves, so it came to us disassembled. TigerTek technicians worked through the night doing the rewind, machining damaged parts, repairing the feedback devices, reassembling, realigning and testing. The customer bought a plane ticket, flew to our shop, rented a vehicle and drove it back to his plant. That's getting the job done! 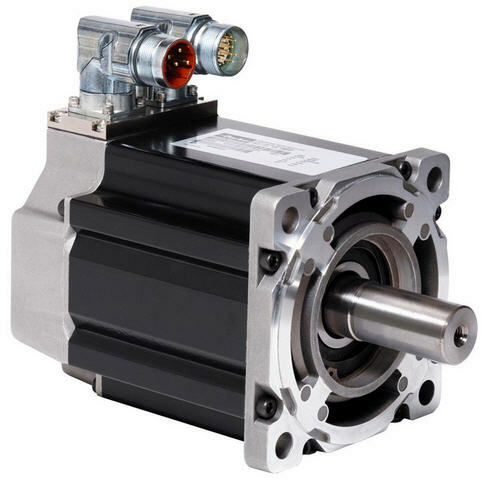 You may want to bookmark the "Servo Motor Resource" page on our website. It includes many useful technical articles. 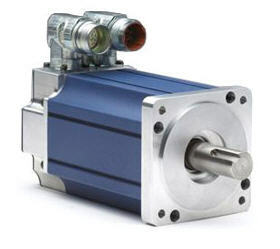 Also - We list about 4,000 replacement and exchange servo motors on our website.